You’ve read the reviews, you’ve asked friends, and you’ve researched online, but you’re still unsure how to go about determining which kind of luggage to purchase. What should you do? Let’s assume you’ve identified what you’ll be using the bag for: regular business travel or infrequent leisure travel. That has helped you qualify how much you’ll be willing to spend in order to have something that will serve your needs for the length of time you anticipate needing it. 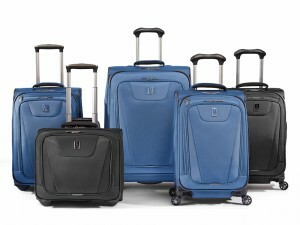 You’ve analyzed different bags to determine the features you’ll need. You’ve factored in past experiences with other pieces you’ve had as you’ve thought through this purchase. Having done all that, nothing can substitute for going to a store and giving your chosen bag a test run. Take advantage of the sales associates where you shop. They should be knowledgeable and helpful. 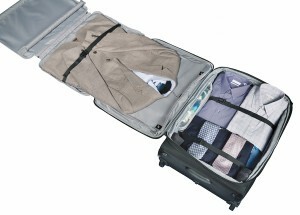 If they’re not, seek out a store that specializes in luggage sales. In the food world, it’s said that we eat with our eyes first. The same could be said when purchasing luggage: we are attracted to a bag because of its looks before we consider the merits of its construction. 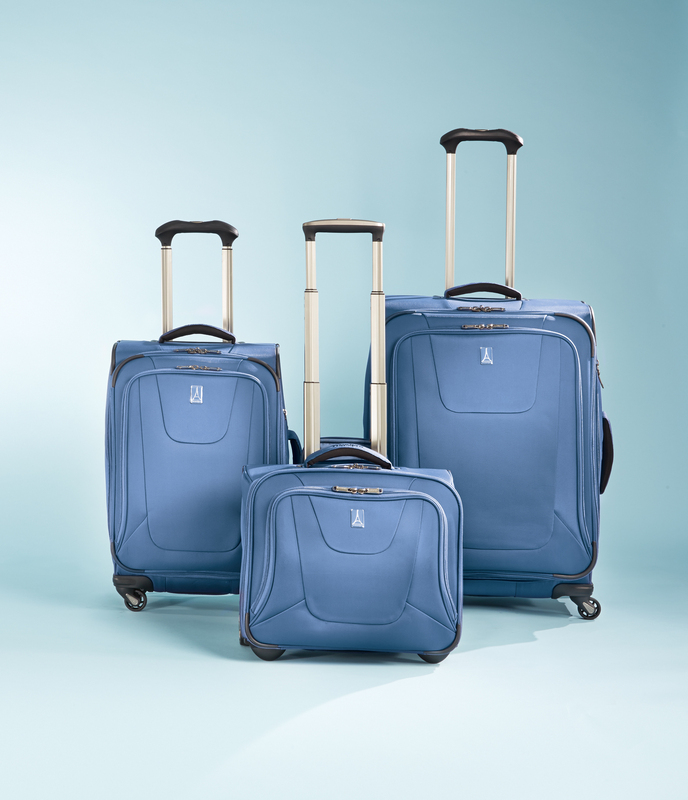 Today, I want to highlight some of the fabrics used in the TravelPro lines so that you know what you’re getting when you purchase a soft-sided piece of luggage. Polyester and nylon are the preeminent fabric choices, and the strength and durability of each is determined by its denier and weave pattern. Denier is the thread count, the measured thickness of each individual strand of yarn; the higher the denier, the higher the quality of the material, usually. Nylon is typically viewed as stronger than polyester, but the industry has seen major improvements in polyester’s durability in the past five years, making it a viable alternative to nylon. Traveling is not all happy trails when accidents happen. Spilling coffee on your suitcase as you hurry toward your gate can create quite a mess. It’s also not pleasant to retrieve your luggage from the carousel and discover some strange stain on its exterior, like grease or who knows what. While you probably won’t have time to attempt to clean the stain before you return home, in case you don’t read any further, know this: DO NOT USE SOAP AND WATER! 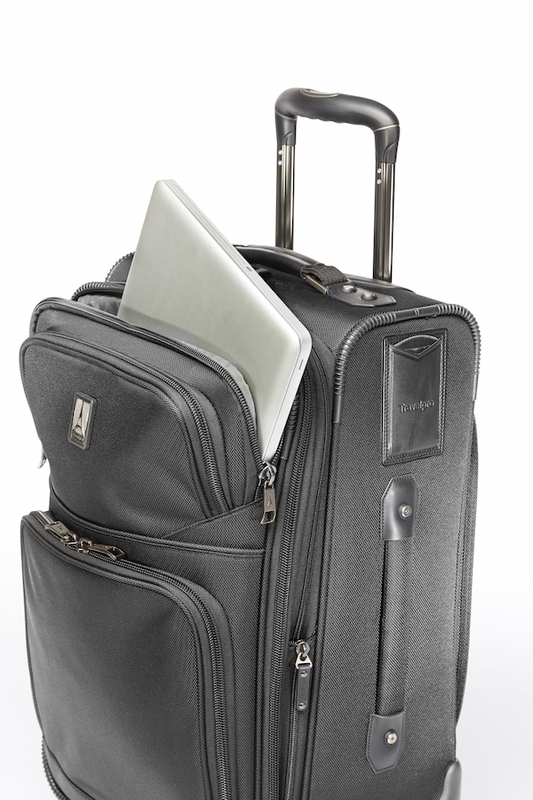 Do NOT use soap and water to clean the exterior of your Travelpro bags! Perhaps that’s surprising. We’ll explain exactly what to do in a minute. 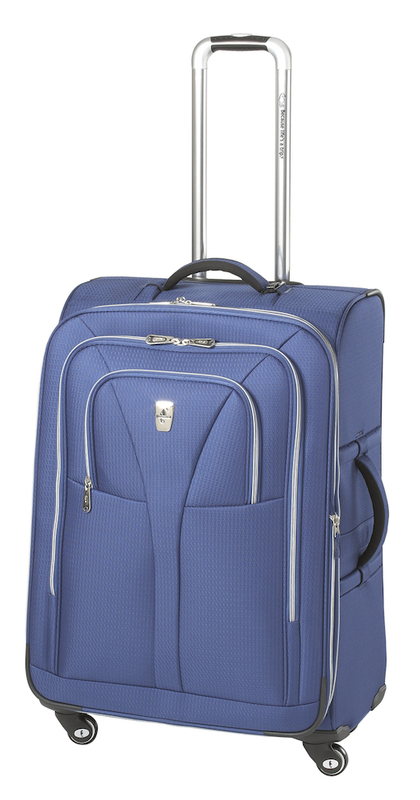 While we’ve covered how to clean the interior of your Travelpro luggage in a previous post, we realized we need you to know how to maintain your bag’s exterior as well! 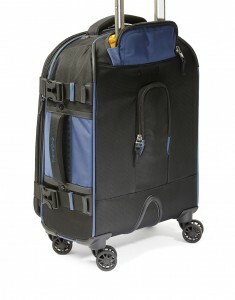 Travelpro products are designed and manufactured to be durable, functional, and easy to maintain. 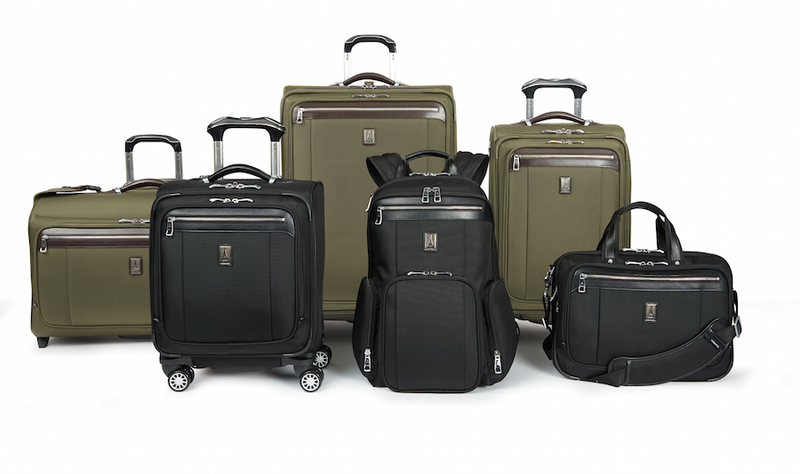 Over the years, manufacturing innovations and overall quality of fabrics and water resistant/stain resistant coatings have led to constant improvement in the wear of our luggage.